Ronze, a young man from Buenos Aires, was born in April 10 1992. In the year 2016 he founded "Techno 4 Friends", a collective made by friends, for friends, alongside his colleague Coscia, in which they both are residents and through which they seek to promote national talents and giving space to new emerging artists.In 2018 he gives birth to T4F Records, an independent label. 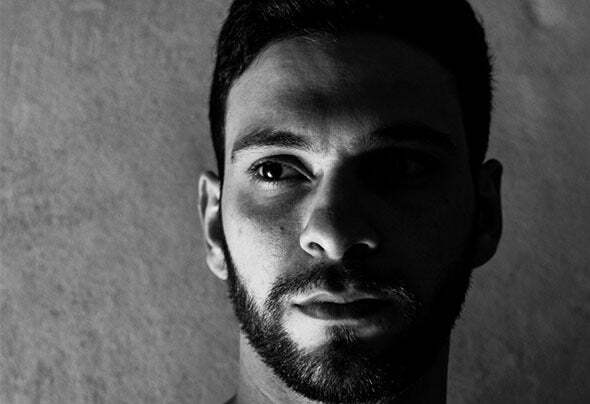 His latest releases include support of established artists such as Dax J, David Meiser, Repressed Mind, Marla Singer, Abstract Division and Xhei, amongst others.His sets are characterized by surrounding atmospheres which he creates with a blend between profound and melancholic sounds combined with bold and energic basslines.In his short career he's had the pleasure of performing in renown venues such as Under Club, where he participated in the cycle "50hs of Techno" alongside great artists such as Marcel Dettmann, Radio Slave, Charlotte De Witte, Xhei, Joaquín Ruiz, Luis Nieva, Shocker, Rafa NPM, Farceb, amongst others.He has also performed in Bahrein, Club Requiem, Blow Lado B, Vox and Unicorn, amongst other well known locations in Buenos Aires.His biggest influences are Setaoc Mass, Slam, Ben Sims, Parallx, Escape to Mars, Joaquin Ruiz and many others.